How is Google Handling Exact Match Domains (EMDs) in 2016? 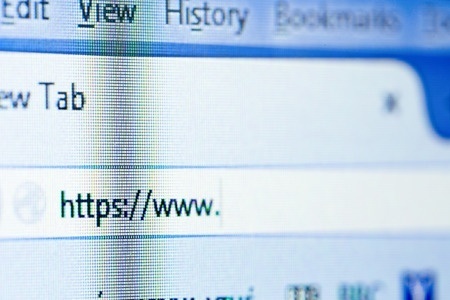 In the early days of the internet, companies would often use an exact match domain (EMD) to drive traffic - and potential customers - to their website. 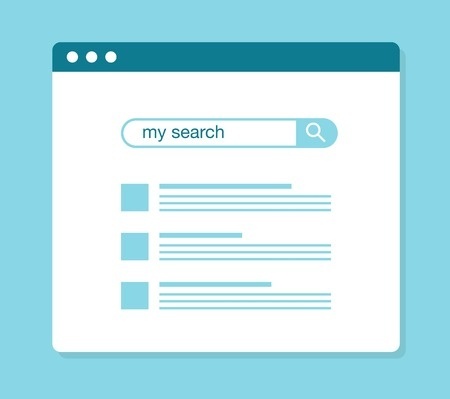 They could successfully manipulate search results to get the website placed at the top of a search engine results page (SERP). As Google became a dominant search engine, they began to make decisions about which practices would be deemed “white hat” and acceptable or “black hat” and unacceptable. Websites using “black hat” tactics could then risk being penalized by Google. 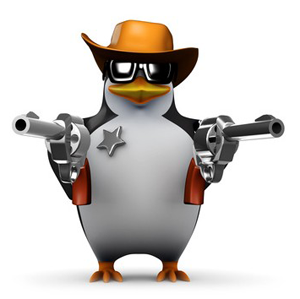 A Google penalty is meant to penalize a website for using “black hat” SEO techniques. It results in a negative impact on a website's search rankings caused by updates to Google's search algorithms and/or manual review. "Self-referrals are referrals from pages within your own domains. Self-referrals can obscure the actual sources of traffic to which conversions and other engagement on your site should be attributed. 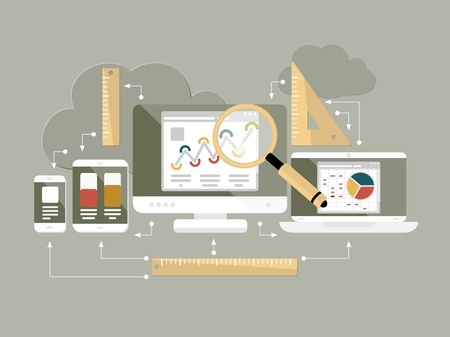 As a result, your referral metrics could be inaccurate. Further, self-referrals could be indicative of improperly-configured cross-domain tagging. Your users could be generating a session per domain, which would artificially inflate session counts. 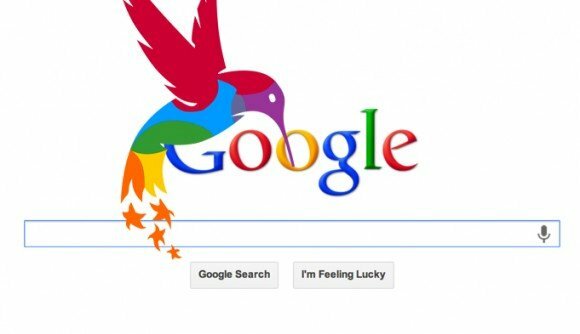 Google has released an algorithm update called Google Hummingbird that will affect at least 90% of search terms worldwide. They released this update in August 2013 but didn't announce the change until recently. The update addresses search terms that are targeting conversational queries that are especially useful for mobile devices. These search terms are things like "where is the nearest..." or "how do I..." and are especially useful for voice commands. Google will take these search terms and will interpret them for the end user. If you are a business owner and need your website to generate leads for your business you've probably heard of search engine optimization (SEO). This is the method of building online credibility to appear higher in search results for search engines. 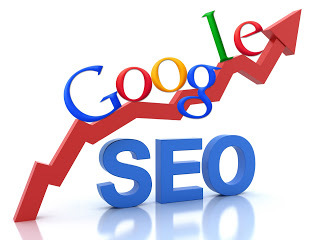 In the past, you would hire an SEO company to increase your rankings by doing things like on-site optimization and link building.These methods were considered "white hat" SEO and as long as you didn't do anything that was considered "black hat" in the industry you were doing things as you should and get good results from your investment. 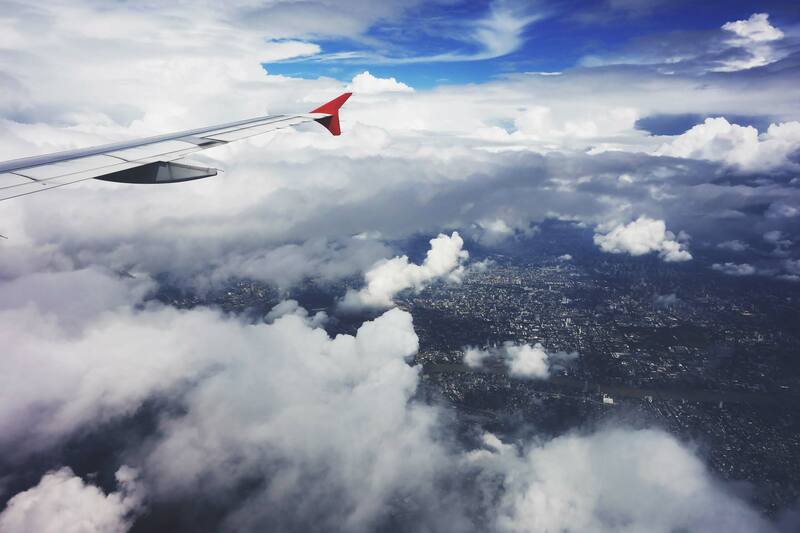 Moving your website to a new domain is usually needed for re-branding purposes. 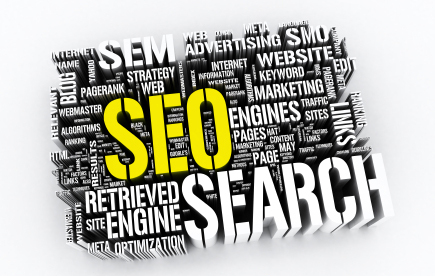 If you do it right you can retain all the great credibility earned from search engines. If you don't, then you will have to wait months or years to get back to the same place you started. 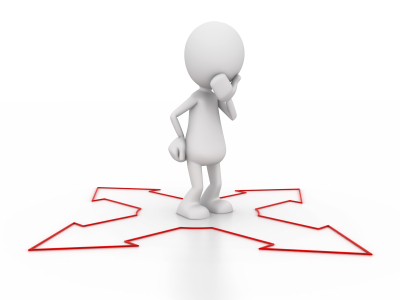 My Website Disappeared from Search Engines So Now What? It is the thing all business owners fear the most, watching their website disappear off search engines (mostly Google) for any local keywords. On December 17th, 2012 it happened to us. Why is Blogging Good for SEO? 3 good reasons to start today! You may be wondering, why is blogging good for SEO? when you hear about this for the first time. As someone who's not really a copywriter I didn't fully understand the connection until recently. Is SEO considered bad by Google? Lately I've been running into a lot of questions regarding the current changes with Google search engines and how sites are ranked. The question came up, are SEO companies legitimate anymore? The answer is yes as long as they are following white hat techniques outlined by Google.